If you want to work for yourself or start a side project, a great place to begin is by assessing your most marketable skills. However, sometimes we are missing skills to do the work we really want to do. 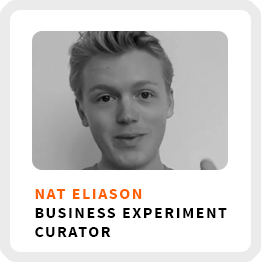 Nat Eliason believes the most effective way to learn new skills is through experimentation. I actually like to think of this guy as a curator of business experiments as you’ll soon hear! He’s a writer, marketing consultant and host of the Made You Think Podcast, focused on preparing college students for the realities of life beyond college. He started his first business, an app to help people pick out their clothes, as a sophomore in college. It failed within a year. But that experience inspired him to learn more about marketing, so he landed a marketing internship at Zapier, a business app integration platform. 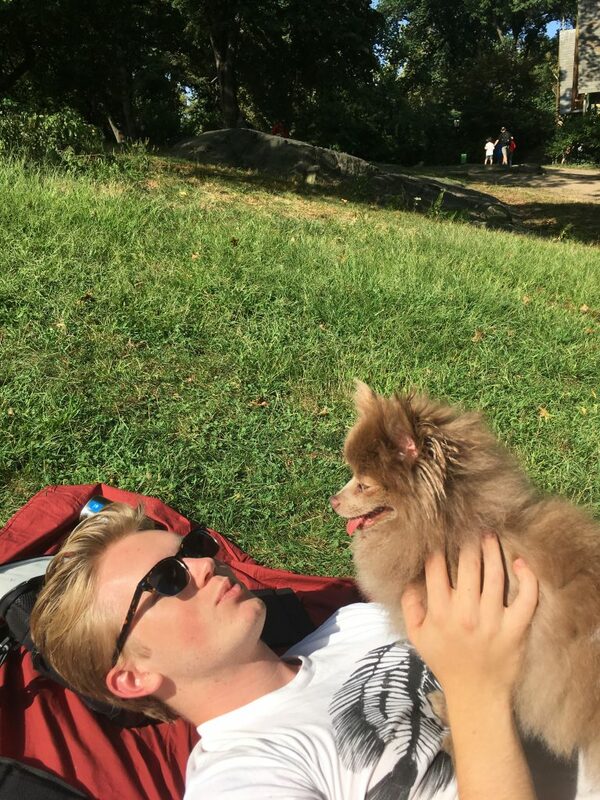 Then he turned his newly acquired knowledge into a marketing automation course that generated $55,000 a year later, which then turned into an opportunity to work with Noah Kegan, founder of AppSumo. Told you this guy was a curator of business experiments for learning new skills! Why the skill of writing is far more valuable regardless despite the work you do. Despite raising $100,000 for his first business while in college, why bootstrapping, might be a better course of action. Why pitching yourself for doing work for free is crucial for landing the job you really want. How to get paid more for your skills than what you are currently being paid by showing ROI. Core work activities + habits: 1) Writing. 2) Interviewing for his podcast. 3) Reading. Getting inspiration for articles and podcast episodes. Ideal work environment: At his standing desk in his living room or at a Starbucks nearby with workouts and meals mixed in. Superpower: Averting boredom and being able to figure things out based on available information. Regains focus by: Looking at and addressing the biological reason for being unfocused, avoiding distractions. 90-day goal: Get both podcasts up to at least 10,000 downloads per episode, get the site over 100,000 unique visitors per week, and get an agent or book deal. Benefit of moving around: Ironing out his routine to figure out what is essential through setting up working routines in different places. Choose to either being a tourist or working. 1) Check out his articles on learning. Nat has written about self-education, learning through layers of abstraction, and becoming an expert. 2) Learn about deliberate practice. Check out Peak by Anders Ericsson and Robert Pool. 3) Go to nateliason.com/life-skills-bonus for a collection of information Nat put together about how to teach yourself anything. Go to nateliason.com/life-skills-bonus for his compilation of free resources on self-education.